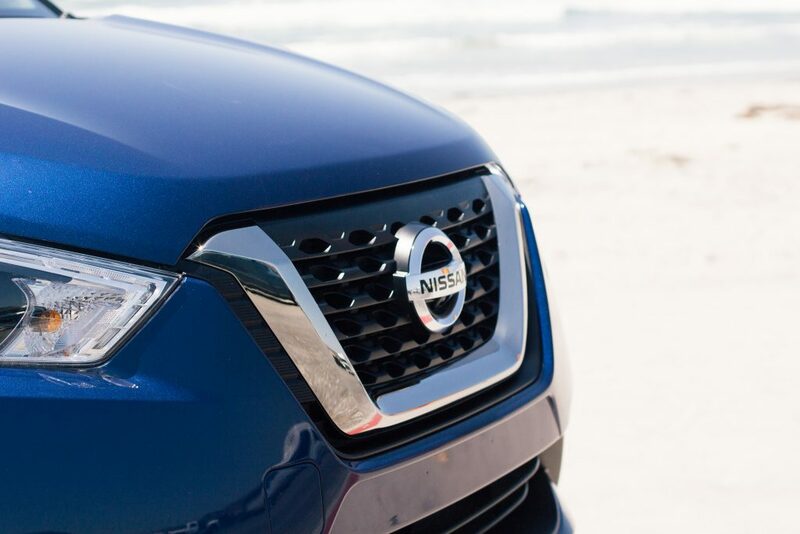 This content is Sponsored by Nissan, all images and opinions are my own. 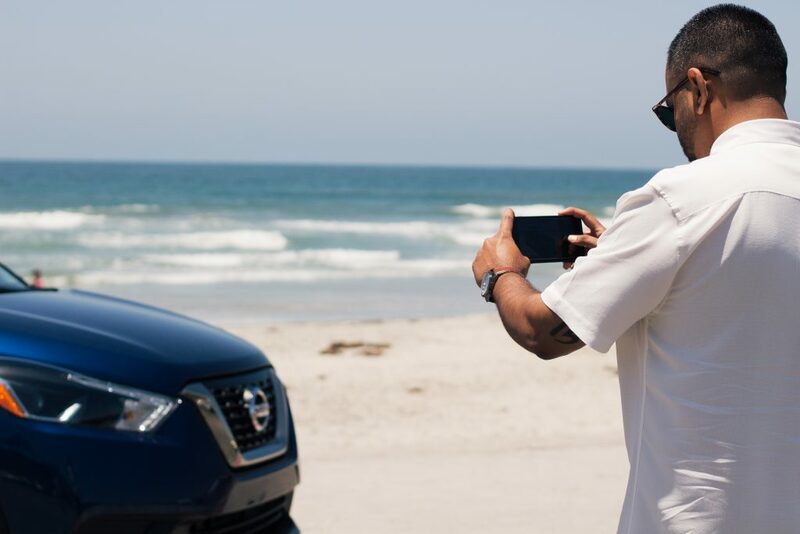 Darshan and I were recently invited to San Diego with the Nissan USA team to meet the newest addition to the Nissan family, the brand new crossover, Nissan Kicks. We were spoiled instantly upon arrival with great weather and wonderful company, and were ready for two days of a jam-packed schedule of fun activities. Being in the car business ourselves, this was a trip Darshan and I have both been looking forward to and truly approached the experience with two separate but equally excited lenses – me from the lifestyle and practical approach, and Darshan from the technical driving experience. Both of us walked away equally pleased and loving the Kicks more than we expected, my mom is currently in the market for a new car and I don’t even know how many times I have sent her photos and told her she needs to go test drive the car for herself in the last few days, it is honestly that good! 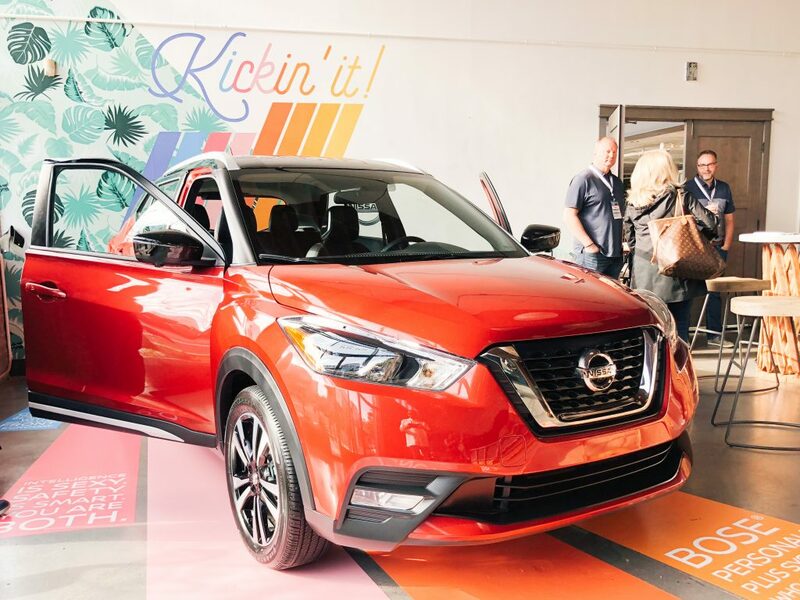 We were really lucky and more than just being given a test drive around the block, we had the opportunity to drive the Nissan Kicks on detours and fun routes and excursions around San Diego for the entire day. 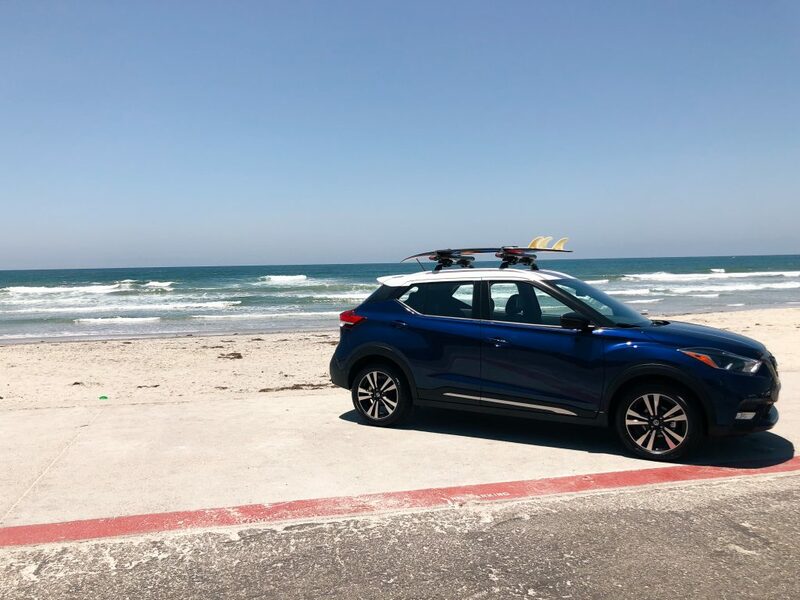 We made stops at some of the most breathtaking, scenic views, that neither one of us has ever experienced, and we went from freeways, to windy canyon roads, through hills, on beach bound roads and all around local streets in and out of town. 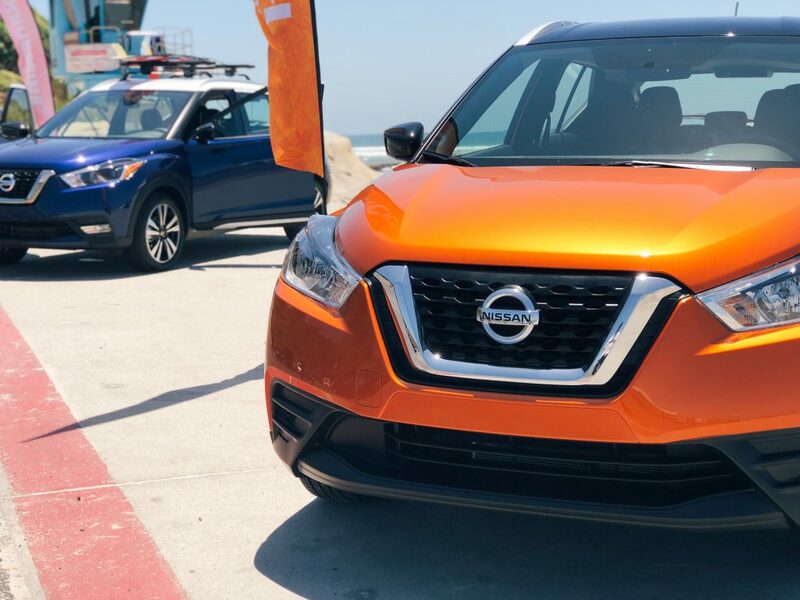 We got to experience every type of driving condition in the Nissan Kicks, and the vehicle kept up with the driving capability of every road and route we took, it was genuinely impressive how great of a drive it was. 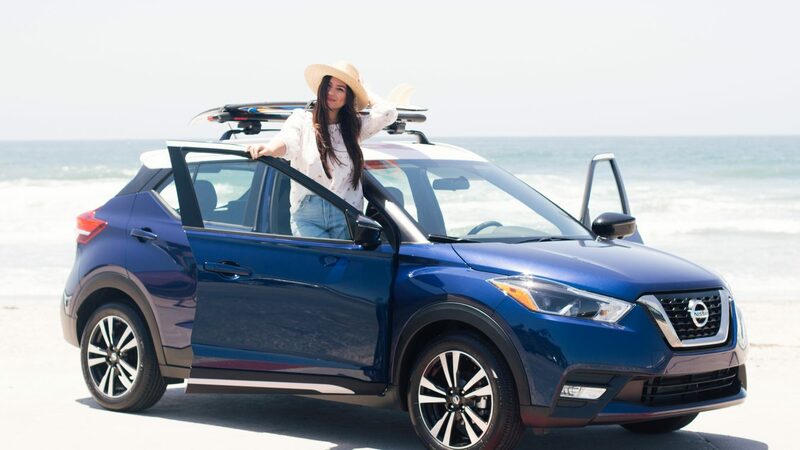 The style: this car is very chic and elegant in body style, especially compared to other crossovers in its class. 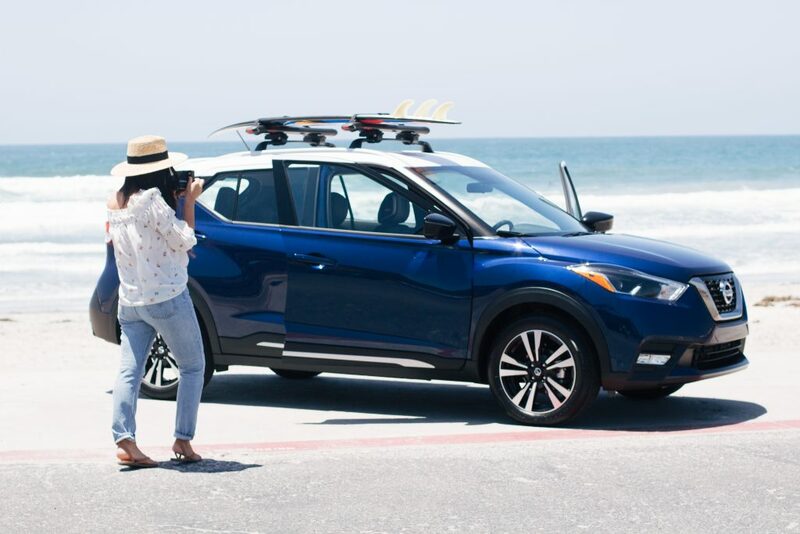 I appreciate that it doesn’t have the boxy body style that most crossovers seem to have, the curves and body definition are actually one of the first things that impressed me when I saw it because I personally am not a fan of super boxy cars. 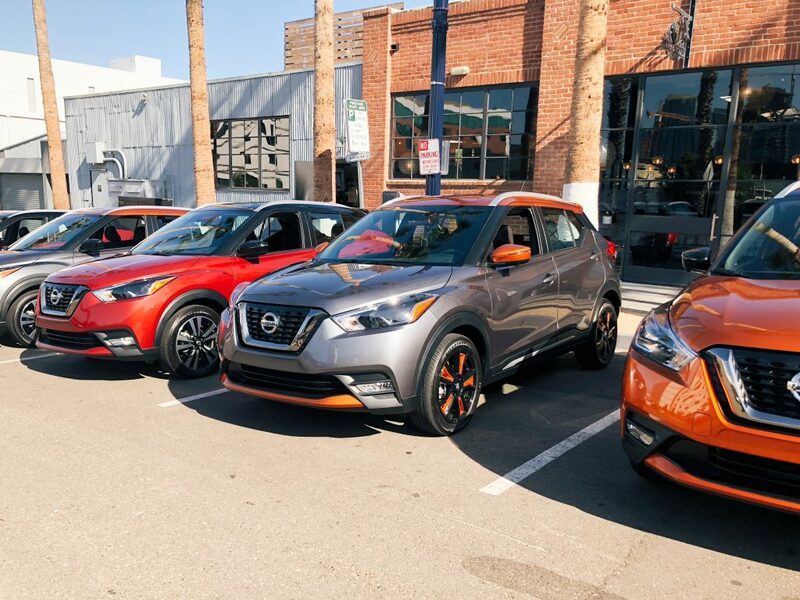 It is sleek and the two-tone color options are so on trend with cars right now, it is something that most brand vehicles don’t offer unless it is an after market paint job, but I love that it is a factory option with the Nissan Kicks. Interior: you guys, I am a mom – interior size is KEY for me. Legroom, backseat space, and trunk space are a ‘make or break’ on a car and this one passed all of the space requirements for me. 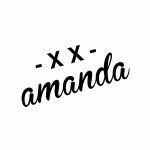 I sat in both the driver seat and front passenger seat and there was so much space and leg room, it was comfortable and spacious and even on a long drive I know I would be comfortable in either seat. We used the back for storage, and Darshan and I both agreed the backseat would be comfortable with multiple adults and/or children. We could easily fit 1-2 car seats if needed plus a stroller and gear or luggage. 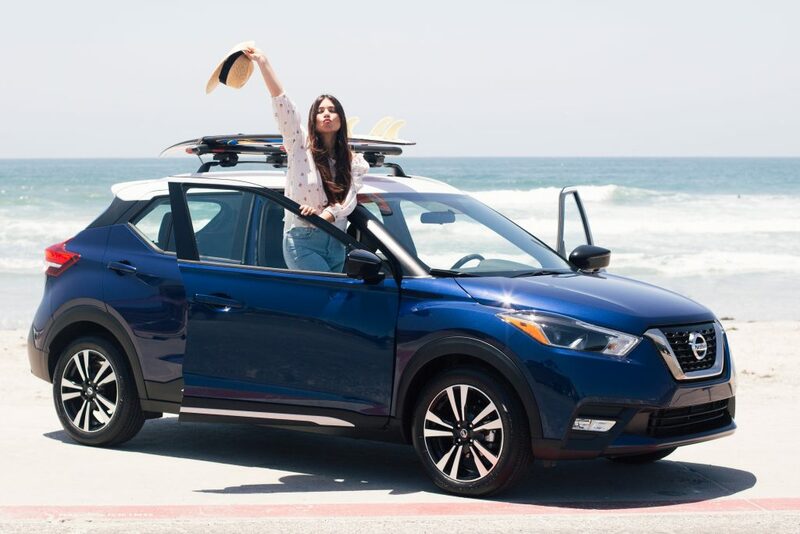 The team even had one of the Nissan Kicks filled with full size surfboards down at the beach and there was still plenty of room for passengers – for the adventurous type it is safe to say there is enough space to fill with all of your toys and gear. Technology: this is another huge feature for me. 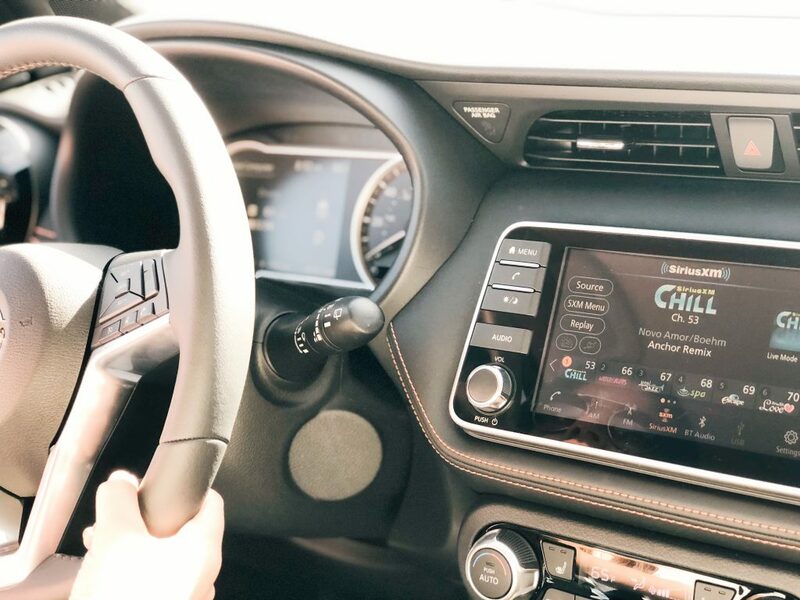 I want Bluetooth, music, and all of the latest technology in a car and it is something I don’t want to be complicated or fussy. I want to be able to play Raj’s music playlist when he is getting fussy in the backseat and I to be able to have as little distraction as possible but still have access to communication when needed. Within seconds Darshan and I had my phone synced and playing music, and even more important you do not need your phone anywhere near you to answer phone calls with wireless Bluetooth, that is so huge for safety reasons, obviously! 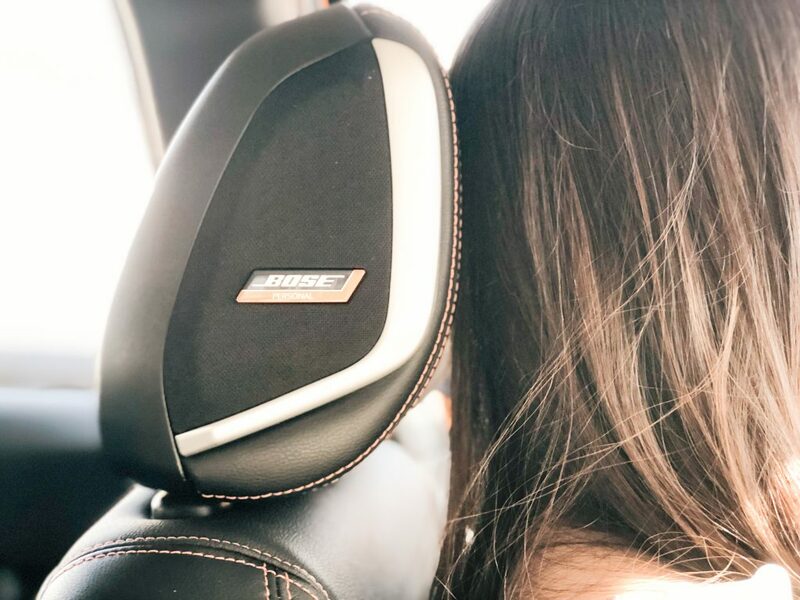 The best part: no cords or extra pieces are needed to make this happen, and the Bose Personal Plus sound system in the SR Premium Package provides the ultimate sound. SAFETY: even though this is listed as number 4 here it really is my number 1 requisite. 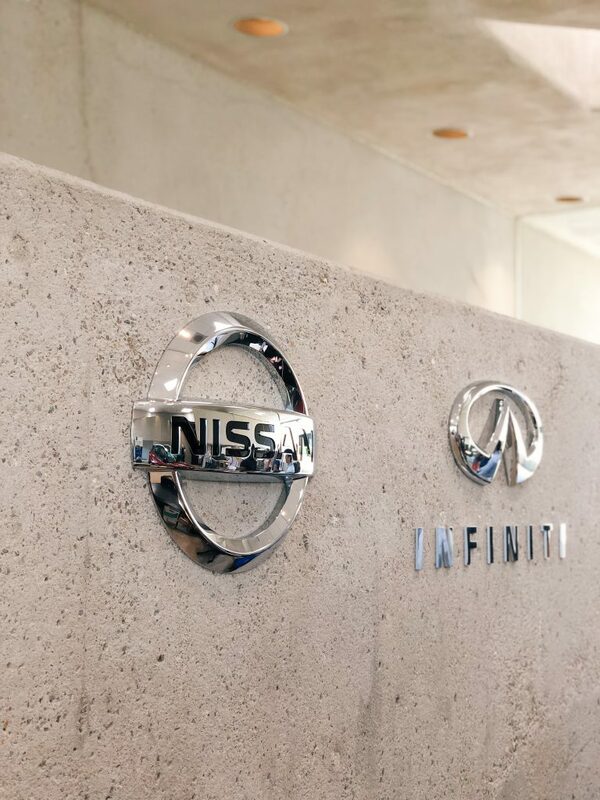 Something that stuck out to me the most, and the reason I LOVE this car first and foremost, automatic breaking comes STANDARD – meaning even for the least expensive Kicks – this is a feature in every single model!!! You guys, that is HUGE!! 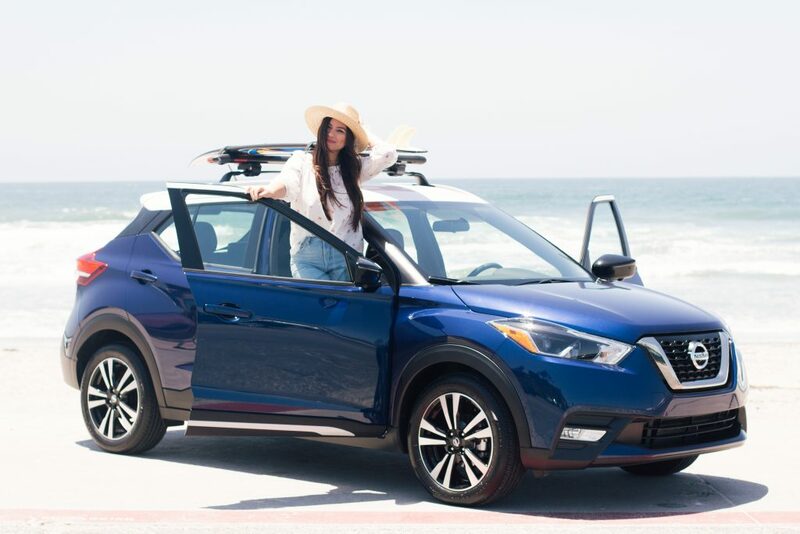 This is a feature that almost every other car on the market either does not even have yet or is considered ‘luxury’ which means you have to pay top dollar for it, and in the Nissan Kicks it comes standard. I truly just cant get over how amazing that is, trust me when I say this alone makes the car a stand-out contender in this market. 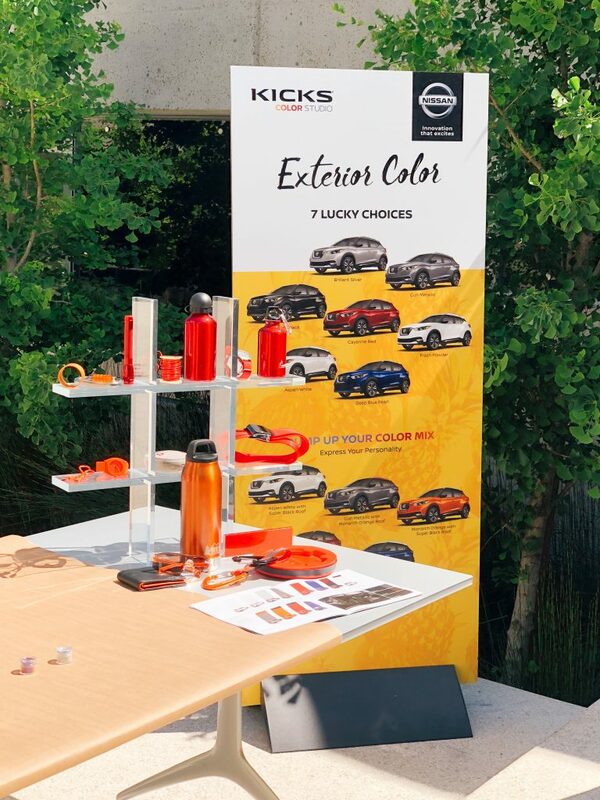 One of my favorite excursions during our road trip around San Diego in the Nissan Kicks was when we had the opportunity to visit the Nissan Design Studio; we were pretty lucky because this is not something that has been open to the public before. 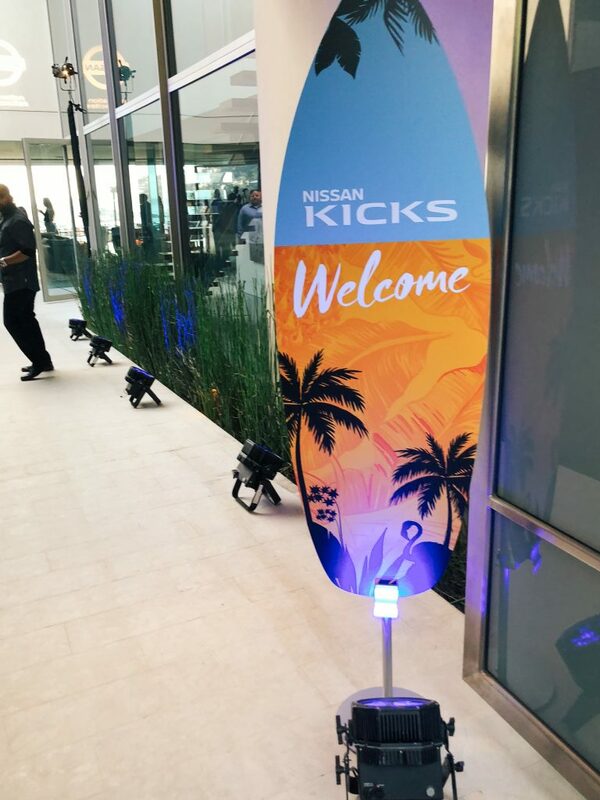 It was truly so wonderful to meet the team behind the creation, design, styling, and technology of the Nissan Kicks. 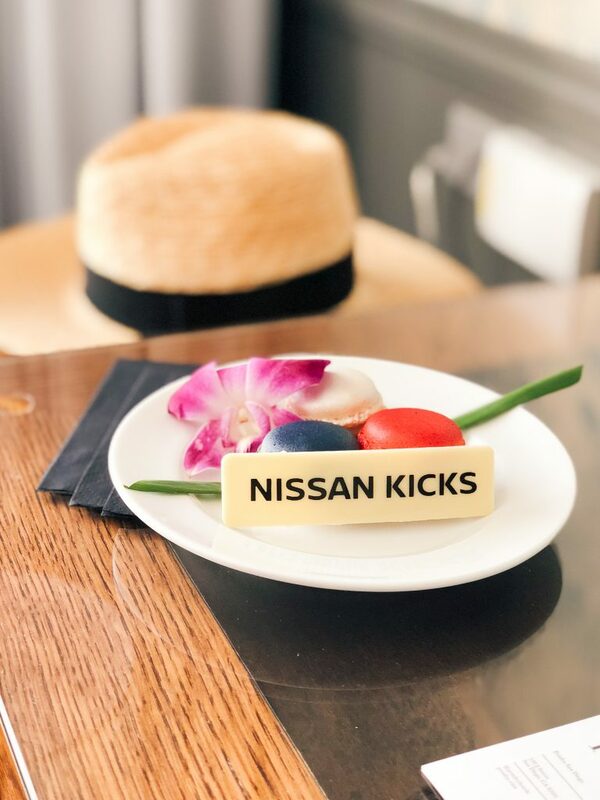 We met with one of the creators who spent time in Brazil collaborating with the team abroad to create the Kicks, and we also met with the virtual reality team who helped bring the model to life, then we were given the opportunity to chat with the paint and color specialist who helped design each of the custom colors for the Kicks, it was a fantastic experience. Never have I had more appreciation for how something is built, it truly takes a team of such talented people to bring a car like this to real life, and as many cars as my family has sold, it is something even I take for granted, to be honest. 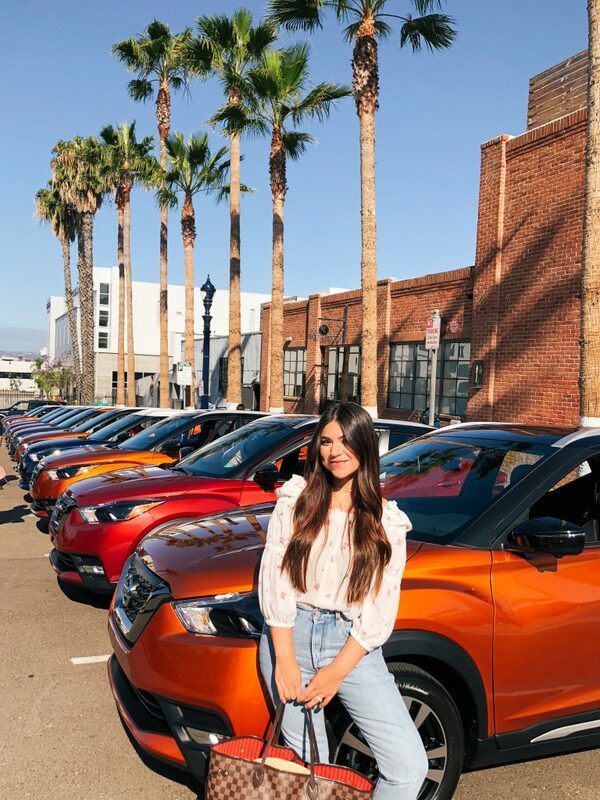 Overall, what I love about the Nissan Kicks is everything it entails: the value (starting at just $17,990), exterior design, spacious interior, great cargo area, the latest technology, great fuel economy (best in-class city, combined and highway), and intelligent driving (standard automatic breaking, blind spot warning, rear cross traffic alert, around view monitor). This is an experience I will never forget. 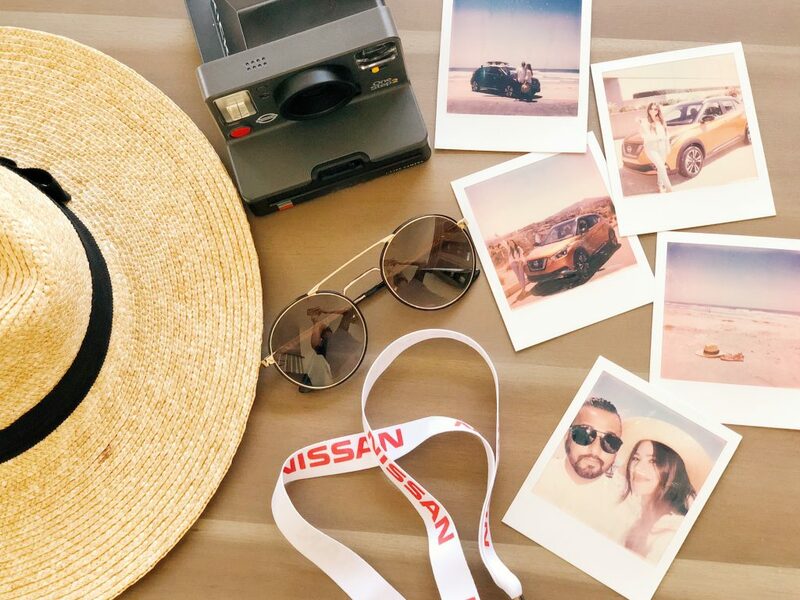 From the fun road trip/excursion, to the car, and the memories D and I made together on our drive, I feel so thankful to the Nissan team. 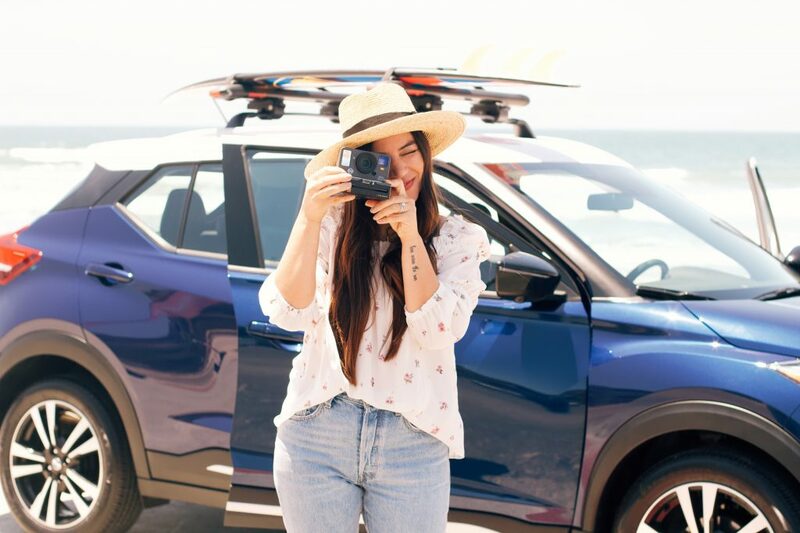 I have the tendency to relate cars to life events and because of that, Nissan, and especially the Nissan Kicks, will always have a special place in my heart. Now that they are finally available to purchase I am excited to see them all around town, and you better believe I will be on a test drive in one with my mom soon (I am pretty sure between Darshan and I she is convinced she now needs this car, too). 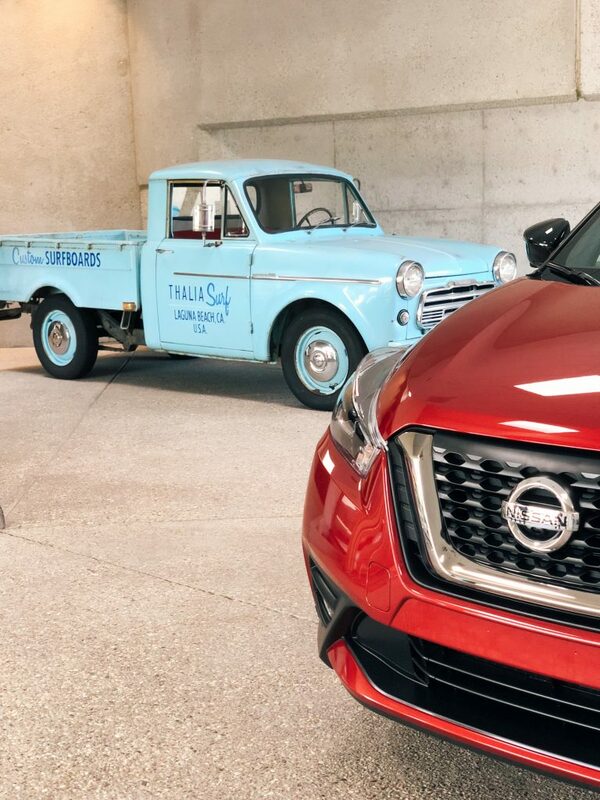 Personally and honestly, this is a car I would feel safe to have my family in, a car I would enjoy traveling in, and a even more so Nissan is a company I know has the best interest of their customers, that is something I have learned first hand! 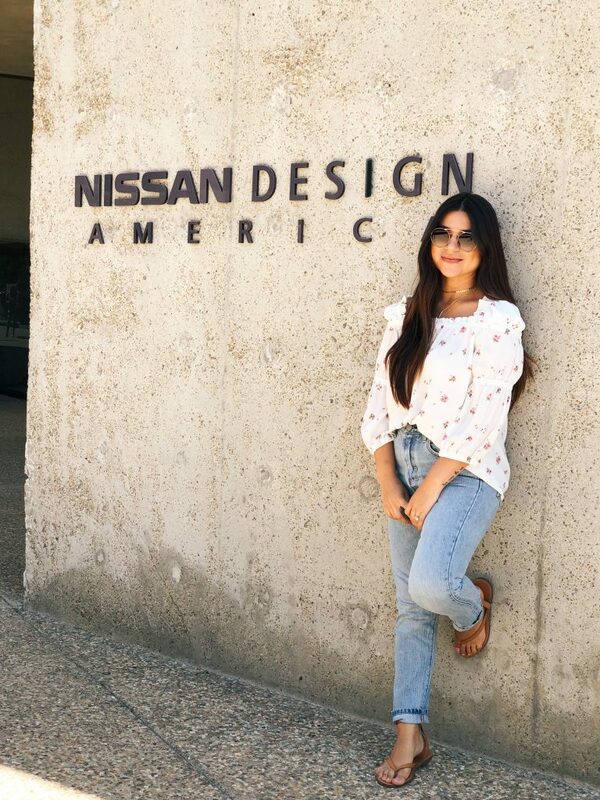 Thank you so much, Nissan, for such a wonderful experience! 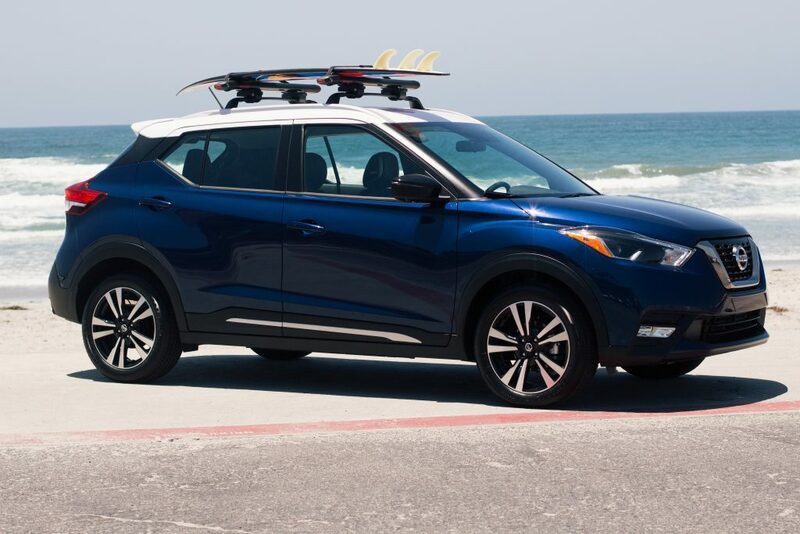 I can’t wait to drive in a Nissan Kicks again soon.